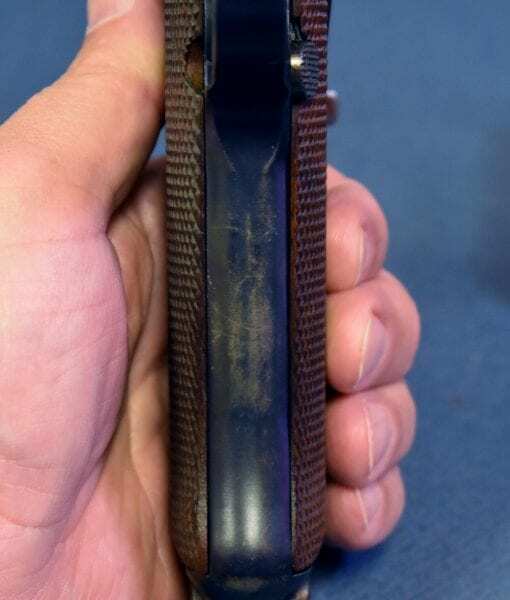 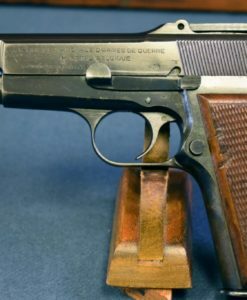 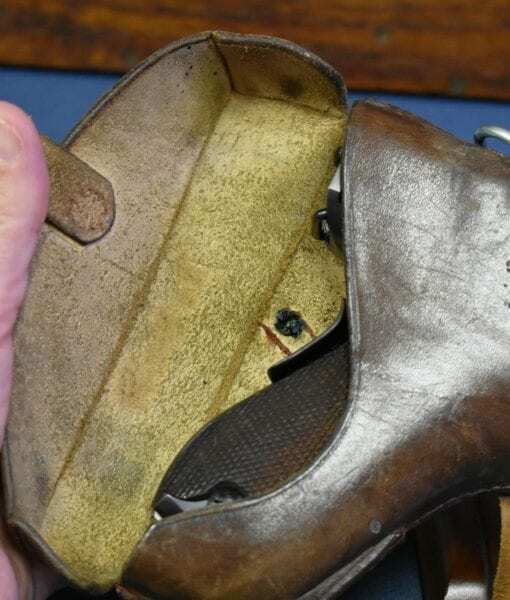 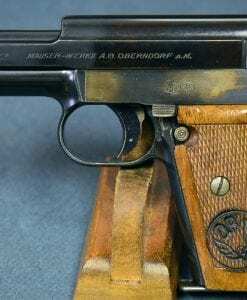 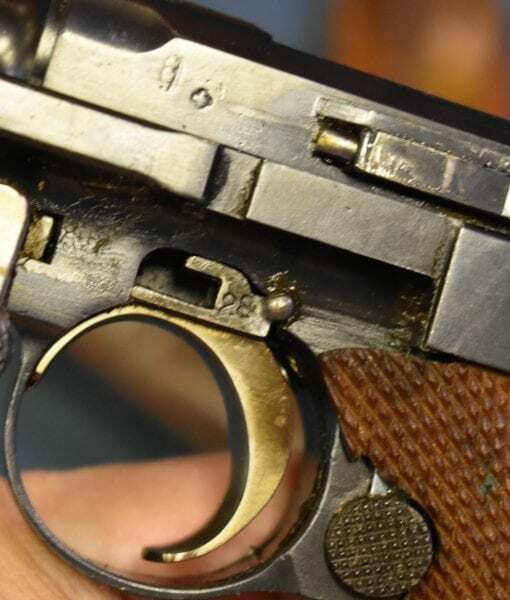 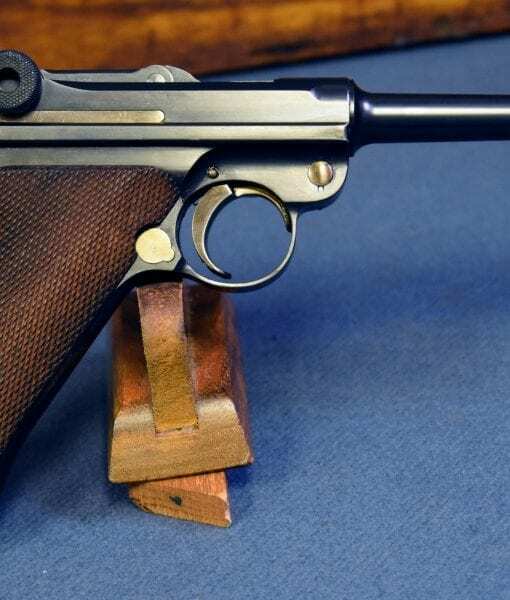 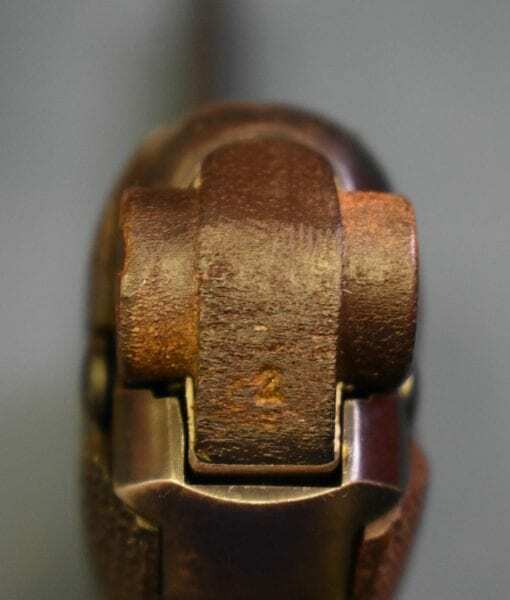 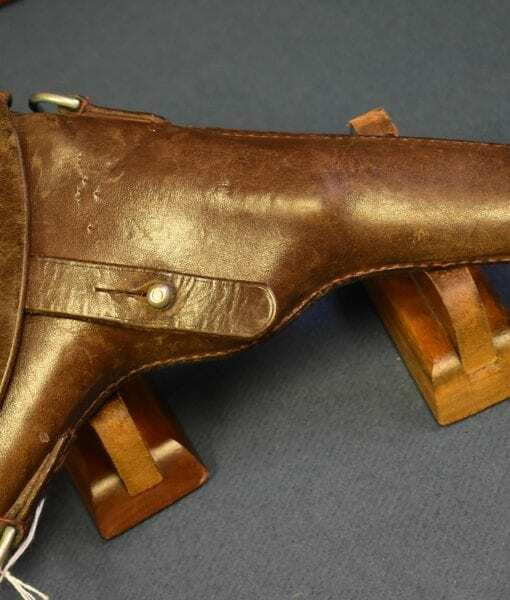 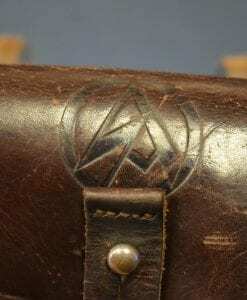 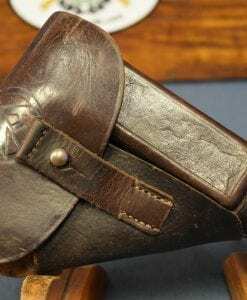 VERY EARLY PRODUCTION DWM 1906 SWISS MILITARY LUGER PISTOL…WITH 1910 HOLSTER…VERY SHARP! 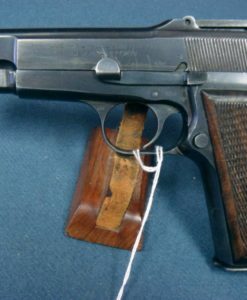 In 96% original condition, we have an early production DWM manufactured Model 1906 Swiss Military Luger in .30 Luger caliber. 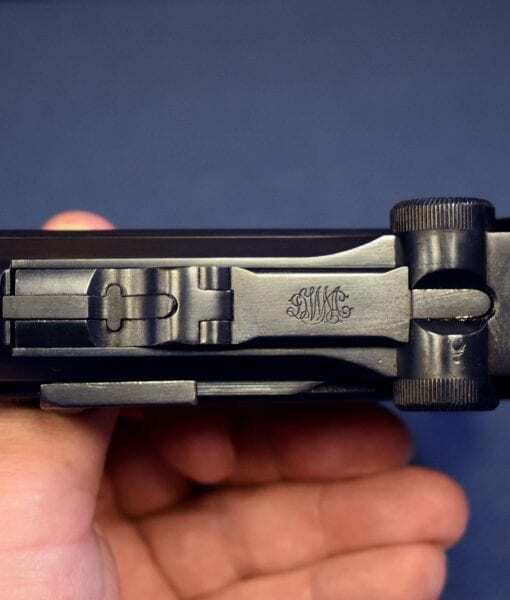 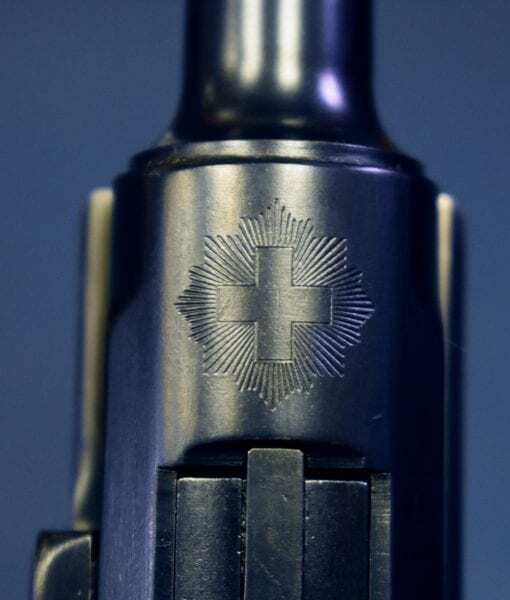 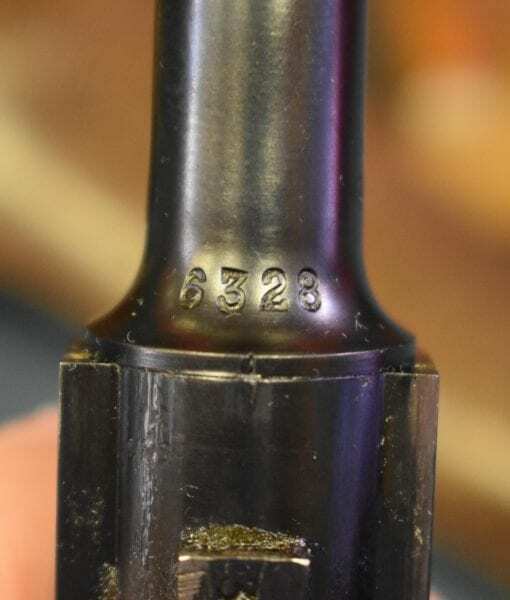 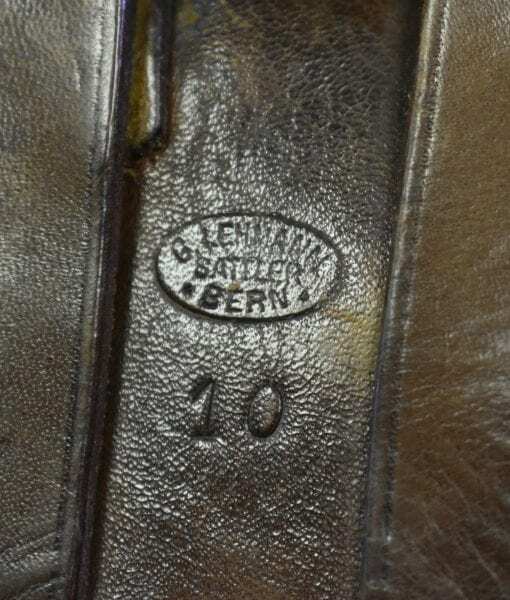 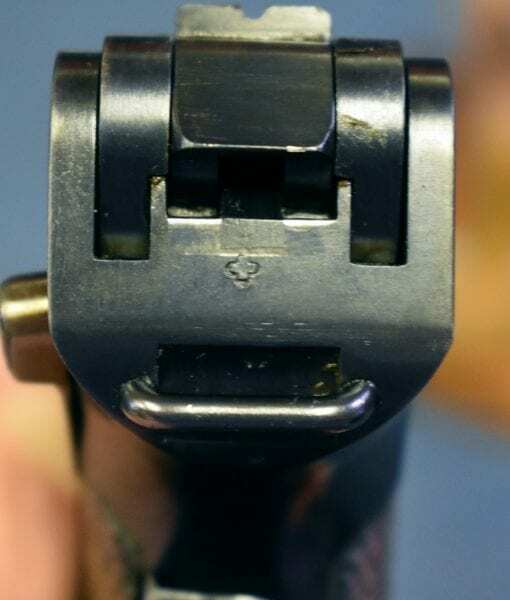 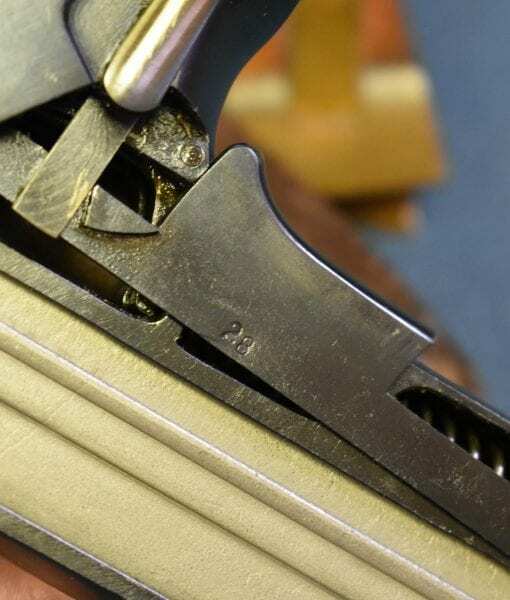 The top of the receiver has the Swiss Cross. 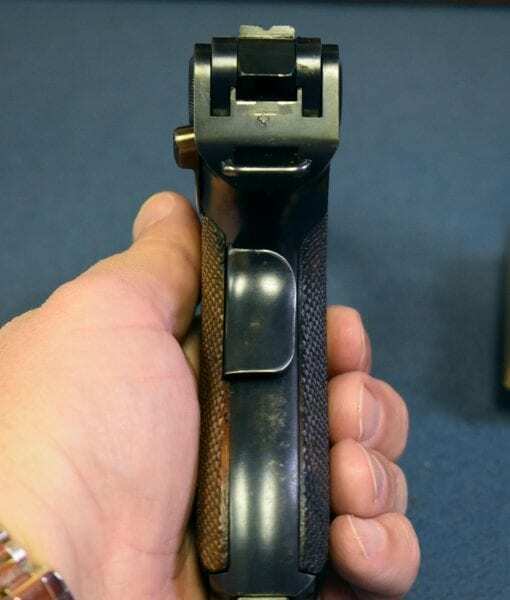 This Pistol is all matching with the correct Swiss Magazine and the bore is excellent as well This also comes with an excellent condition 1910 dated and G Lehmann, Sattler, Bern marked Swiss Military Holster. 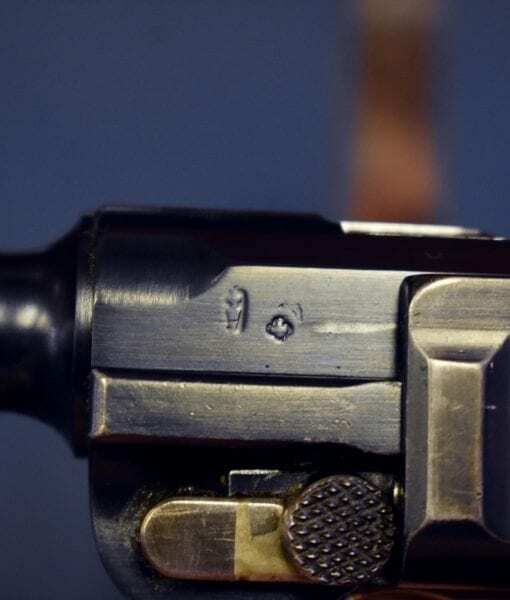 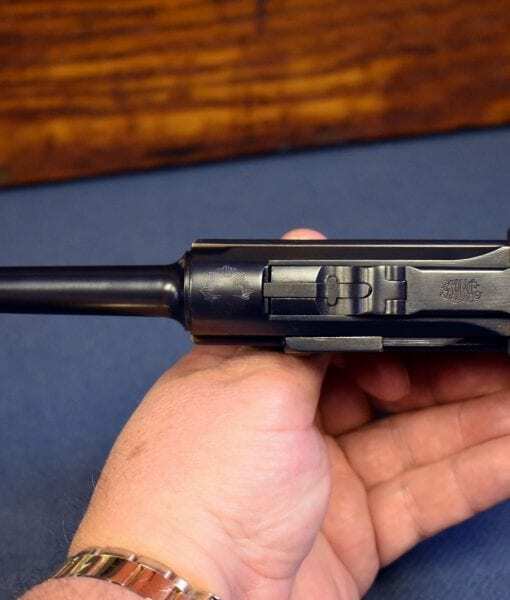 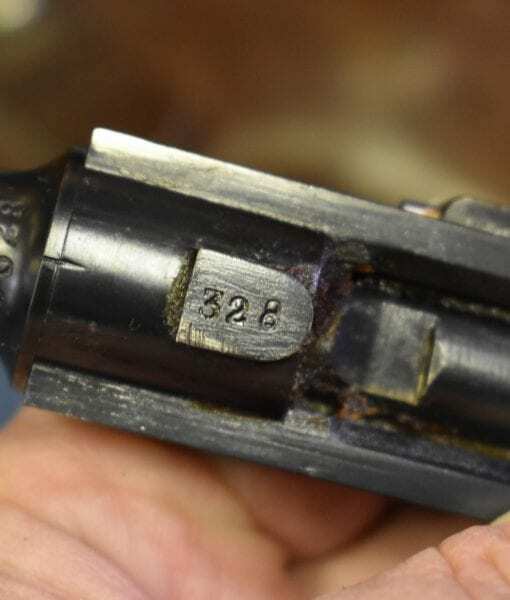 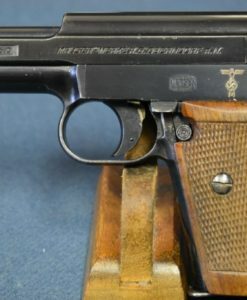 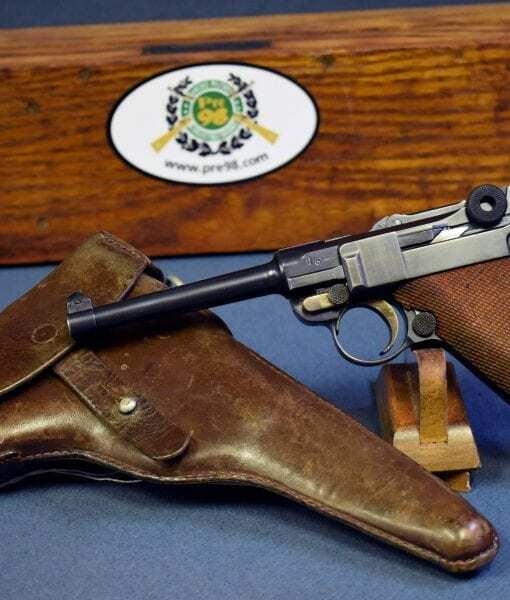 As with all the Swiss Lugers we have for sale, this is NOT import marked, and it is not a recent import, in fact this Luger was brought into the States privately from Italy in 1969 a story conveyed to us by the former owner. 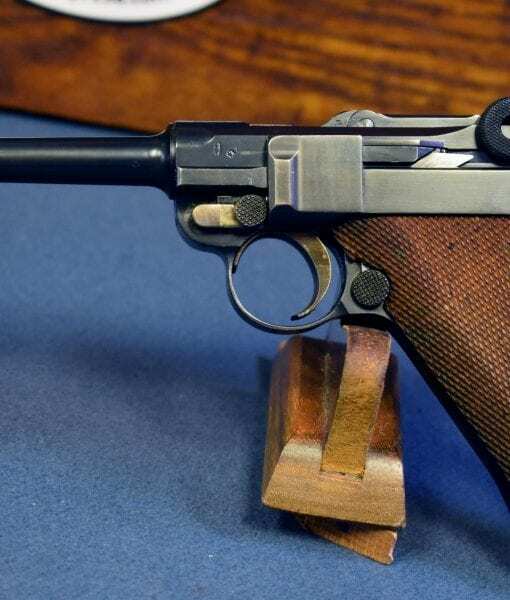 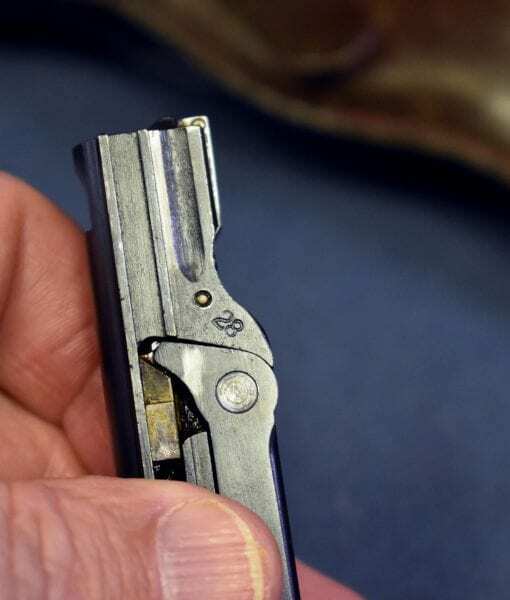 People are starting to avidly collect the Swiss Lugers again and this is a great place to start.